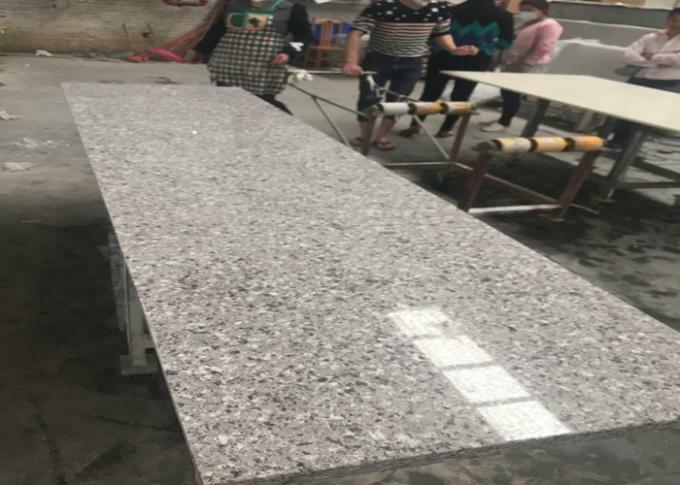 Quartz stone is made from 93% natural quartz+5% resin+2% pigment, which is widely used for kitchen countertops, bathroom and vanity tops, and floor tiles. Raw materials are classified and purified to ensure the quality before mixing. Raw materials are fed into mixers and blended together. Different colors have different time-table. 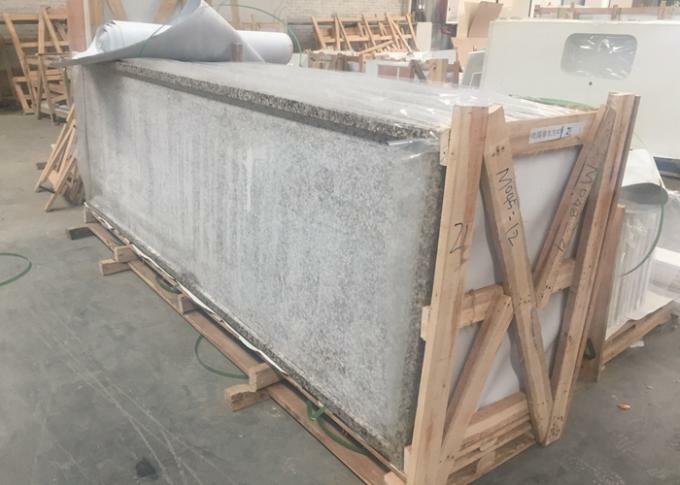 The mixture is poured into mold and formed into slab sizes, then pressed under a condition of vacuum and vibration process. The unfinished slabs are moved to the kiln and heated to give a ultimate strength and solidity. 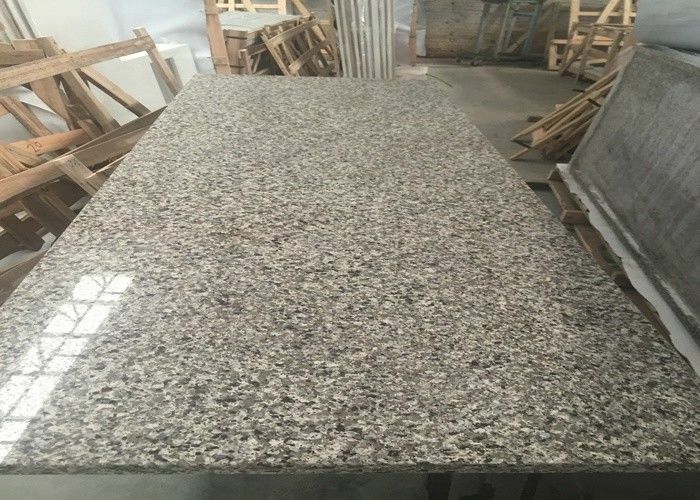 Slabs are then gauged, calibrated and polished. Slabs will need to pass the quality inspection before packed and labeled.